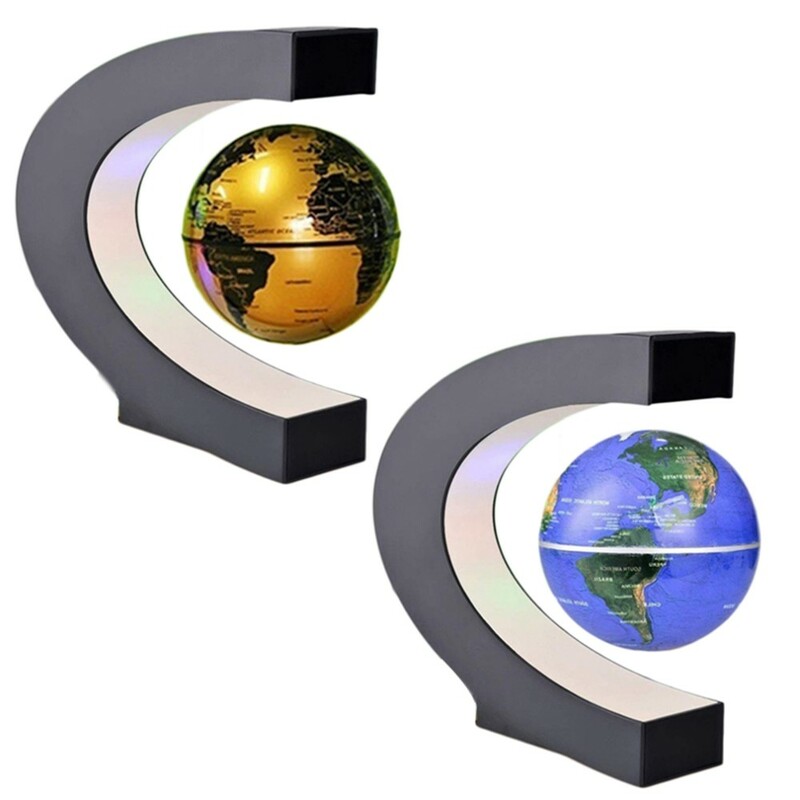 Are you looking for some practical but also pretty cool ornaments for your home decoration? 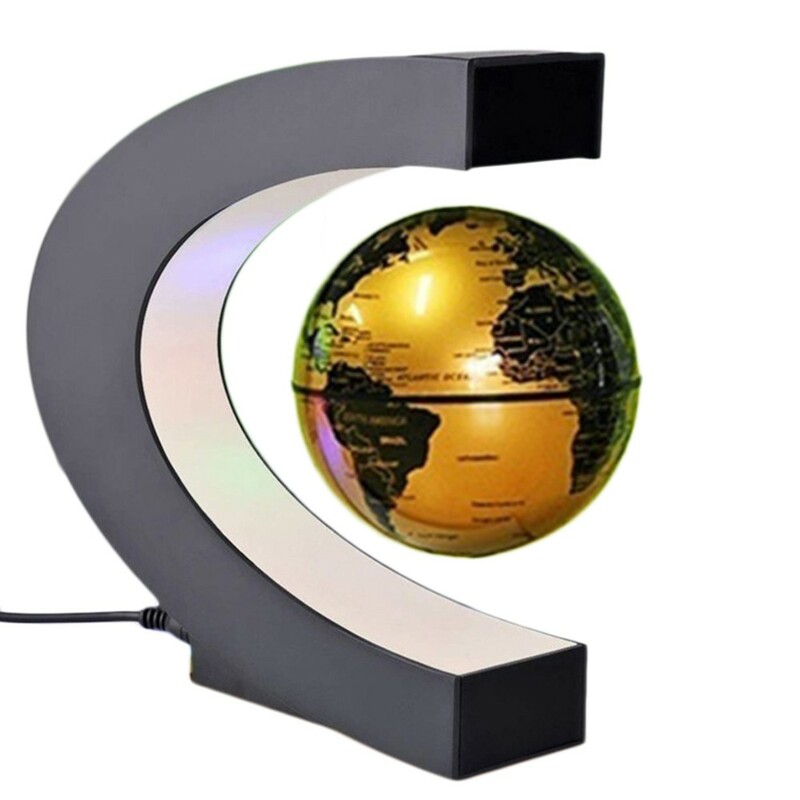 The globe will exactly meet what you want. 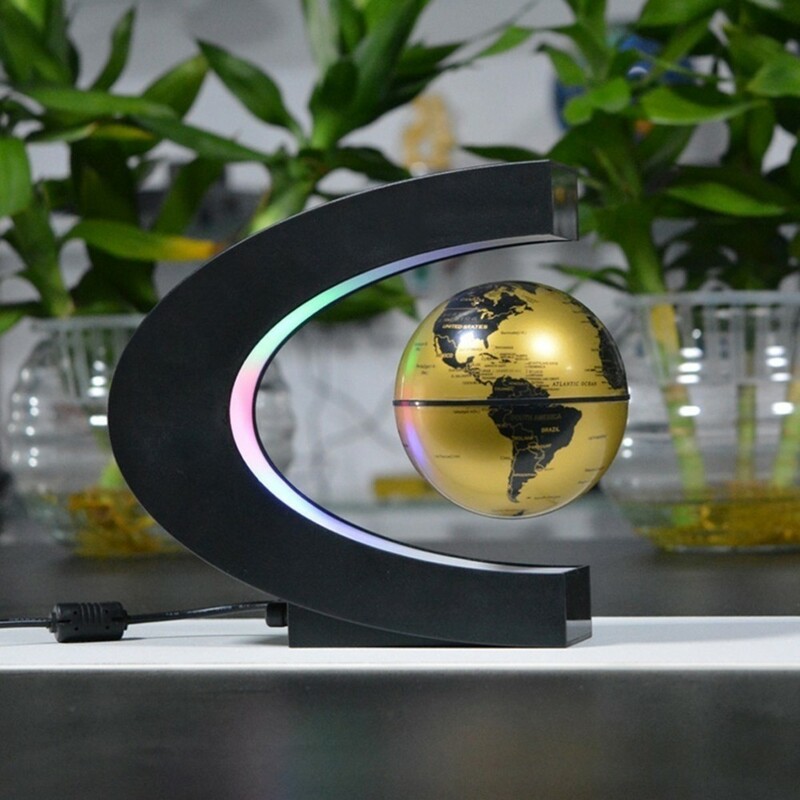 With black English globe description, this globe is driven by a magnetic system which looks very advanced and high-end. Best choice for your high level aesthetic. 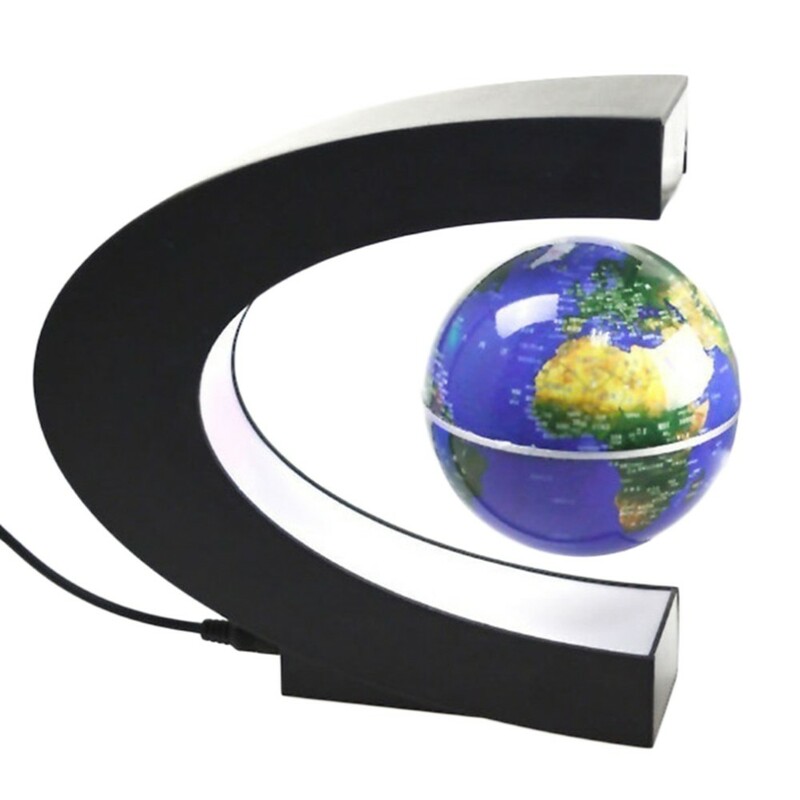 The Zero Gravity Levitating Globe LED Lamp is operated by an electronically controlled magnetic system. Once you get the gadget levitating, give it a little spin then it will rotate smoothly. Floating in mid-air, with colored LED light to make it graced in the dark when turned on. Operated by an electronically controlled magnetic system. Once you get the gadget levitating, give it a little spin then it will rotate smoothly. 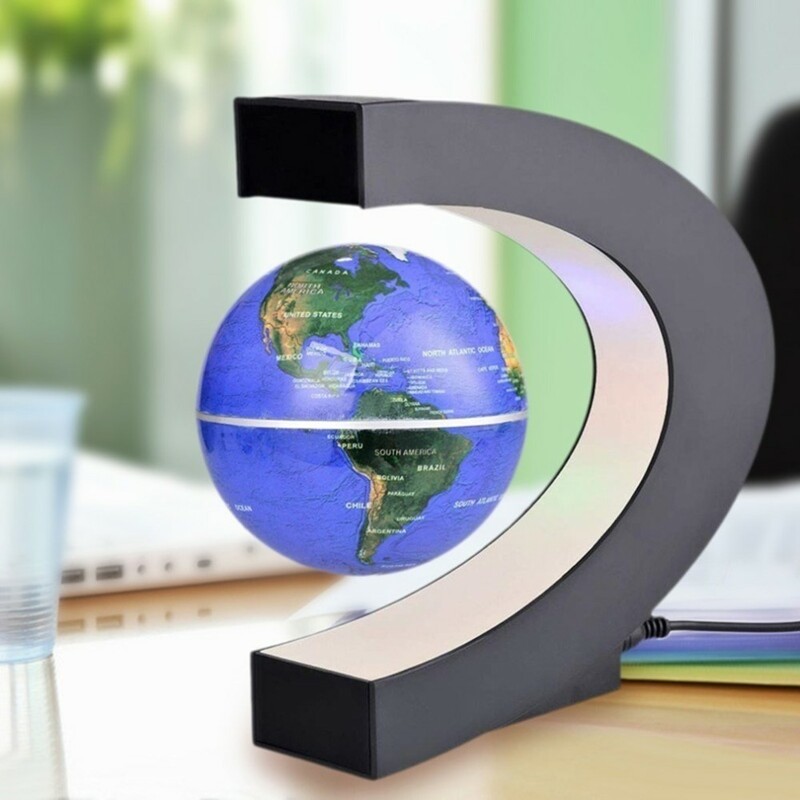 A unique high-tech gadget that gains favor from people of all ages, can be used as home/ office desk decoration, also a great gift that will surprise your guest and friends.